the future focus and operation of the Special School’s Advisory Group – how it might inform NGA’s policy work in relation to SEND going forward. We look forward to seeing as many of you as possible on the 16th May. 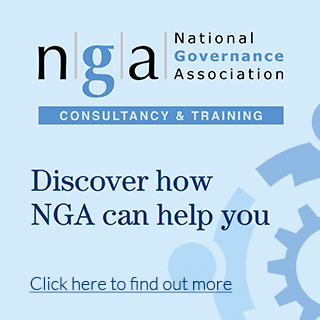 To confirm your attendance please email our events team at events@nga.org.uk by 5pm on Monday 13th May. 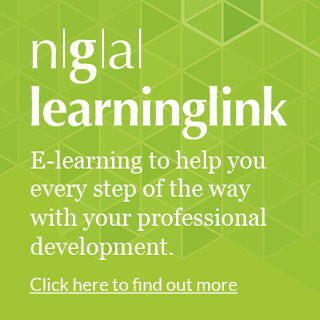 Whether or not you are able to attend the meeting NGA welcomes your suggestions for discussion topics and issues relating to SEND provision and policy that you would like the group to consider. Please email steve.edmonds@nga.org.uk with your suggestions.